Listen to Desiigner’s new EP L.O.D. Desiigner’s Life Of Desiigner is here. 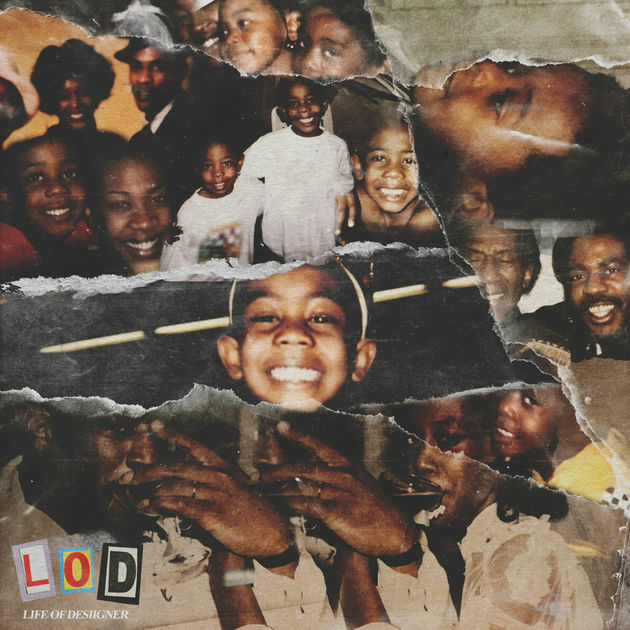 In celebration of his 21st birthday, Desiigner is back with a new EP titled L.O.D. It's his first full-length project since 2016's New English mixtape. The seven track project features production from Mike Dean, Ronny J and Sean Garrett. Stream it in its entirety below.